Do you love the great outdoors? If you visit Kielder Water in Northumberland your mind will be expanded by the beauty of the location and the vast volume of water that sits peacefully under the huge atmospheric sky. As you take all this in will you spend a moment to consider what was here before when the world was younger, in order to travel deeper into its still waters. 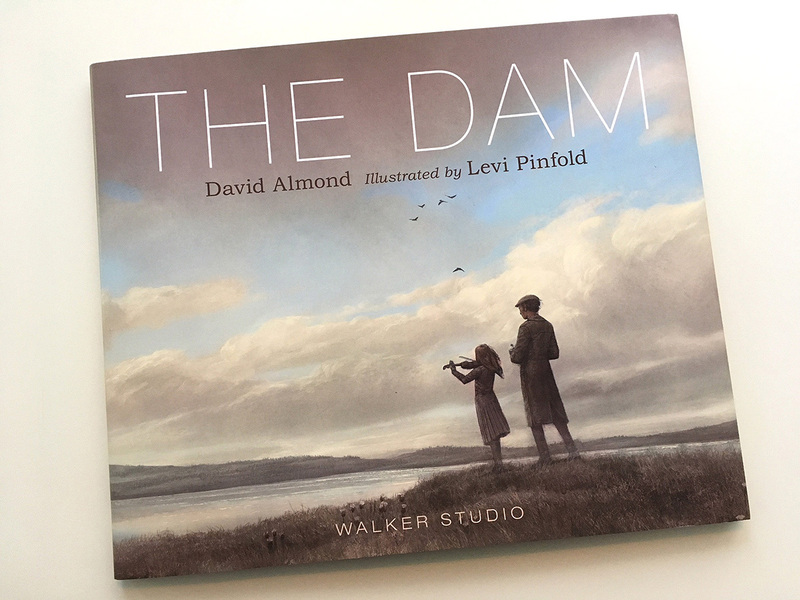 In The Dam David Almond uses a poetic form that is spare and clipped as he recounts the intimate portrait of a father and daughters’ pilgrimage to a ‘ghost village.’ This true story was told to Almond by the musicians Mike and Kathryn Tickell, and he interprets their visit to the Kielder Valley before it was flooded in 1981 after the construction of a dam. Almond is fully aware that the see-saw of words and images must combine to make a powerful commentary, and he allows this to happen. He also delivers an elegiac world where celebration can also seem a part of mourning. There is a vital energy in his words as they dance across the pages. Levi Pinfold’s illustrations are observed with precision, with the expansive use of skies looming high above the solid earth below that is filled with delicate detail. A sense of place and depth is evident in the paintings. You feel as if you are walking with the Tickell’s on their journey. The act of painting must be a pure joy as Pinfold’s work exudes wonderful qualities. 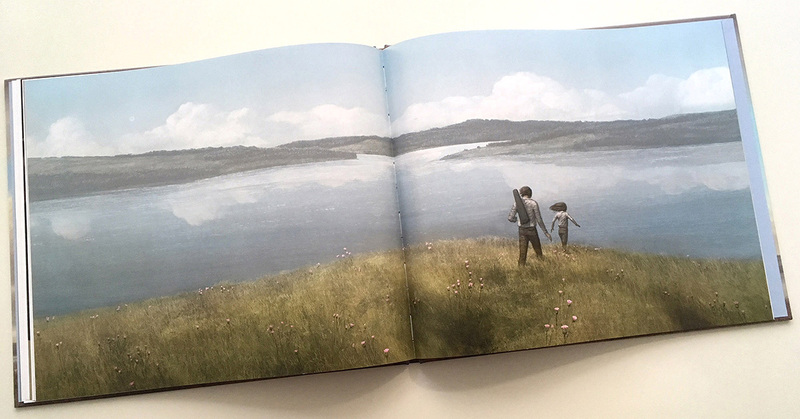 The storytelling panels that appear on several pages are set out like a comic book and remind one of the narrative power of The Arrival by Shaun Tan. His figures are rooted in the landscape and in some cases caught mid pose as if snapped by a photographic eye. Three stand out spreads for me are when our musicians enter the first house and begin to play and sing surrounded by an audience of souls, the one with the houses in separate frame, each with its own character and story suggesting former lives lived and finally when the valley is filled with water that drowns and the past appears to slip away. To quote A. E. Houseman. As musicians they begin to read their environment in the terms of melody, harmony and tone. This music speaks of the world as it is and stir memories of appreciation. It is a form of music that is rooted in the location and part of a folk traditions. The Tickell’s have created their own song lines when they toured a location that they would never be able to walk on again. 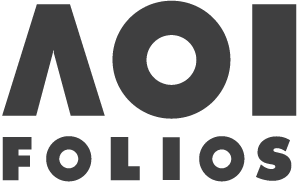 Walker Studio is producing something special and not just picture books for children but also for sophisticated parents and collectors. 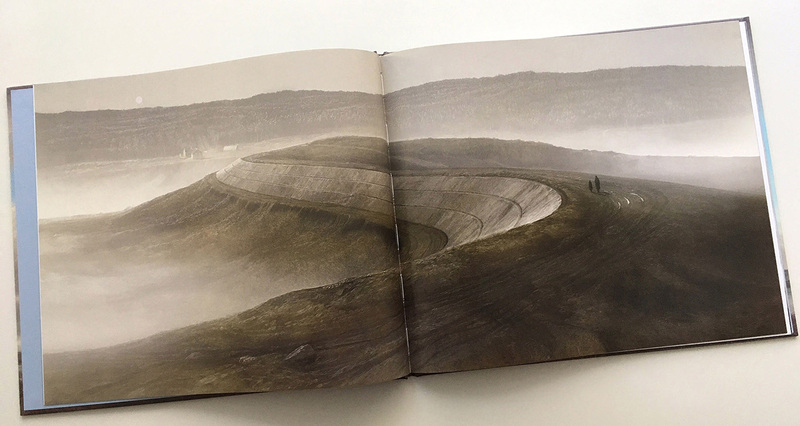 It is for those who appreciate the British landscape walking as if in JMW Turner’s footsteps as the explore the topographical heritage in this story. It is printed to a high standard and the complexity of Pinfold’s images is sharp and satisfying. You will want this book to be seen on your bookshelves.